The fourth edition of the RSGB Talk podcast focuses on the THINK! campaign’s efforts to understand, and communicate with, young drivers. 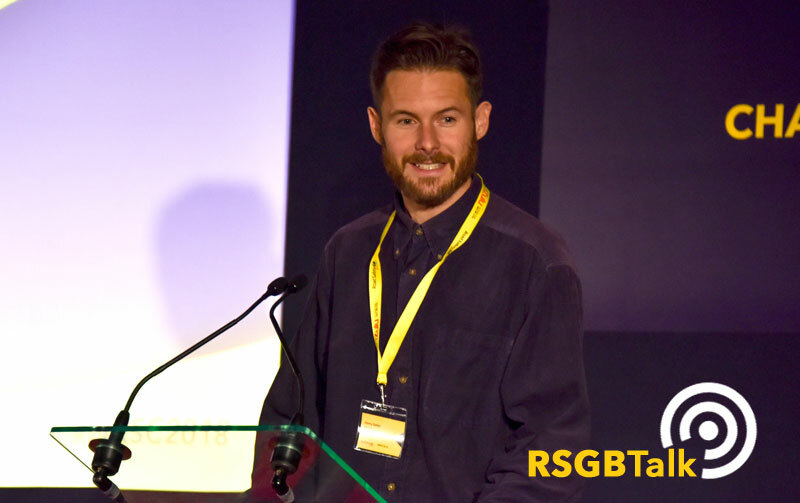 The guest in the March 2019 edition of RSGB Talk is Jonny Ewles, strategy director at VMLY&R – the creative agency which works on the young driver element of the THINK! campaign. Jonny explains that, having been appointed to the THINK! campaign, initially his team set out to understand how young men are thinking and behaving, not just when they are driving, but also in the pub and other everyday situations. To achieve this, they carried out ‘peer-led research’, often with no researcher in the room, to encourage young men to tell the truth about their driving. He goes on to explain that they expected to find a significant number of collisions and casualties are caused by ‘adrenaline-fuelled, thrill-seeking behaviour’ – but in reality a combination of ‘inexperience, complacency and a sense of invincibility’ is often at the heart of young driver collisions. Click here to listen to the full podcast (23mins). Launched in December 2018, RSGB Talk is a monthly podcast published on the Road Safety GB website and hosted by Nick Rawlings, editor of Road Safety News.